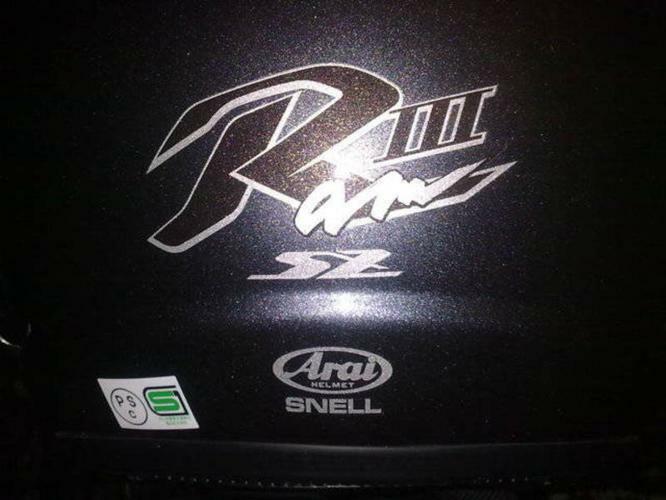 Selling away a pre owned good condition Arai Ram3 Grey. Selling only the helmet with fitted smoke visor. No helmet bag due to misplaced. Cash and carry at my convenience. Size SMALL 55-56cm.